Naturally from Scotland's Ochil Hills. 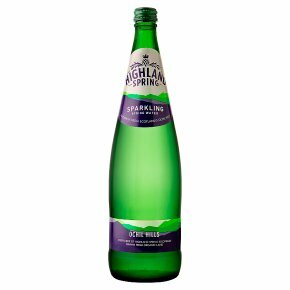 Every drop of Highland Spring is lovingly drawn from organic land. Ethical Company - Good Shopping Guide.